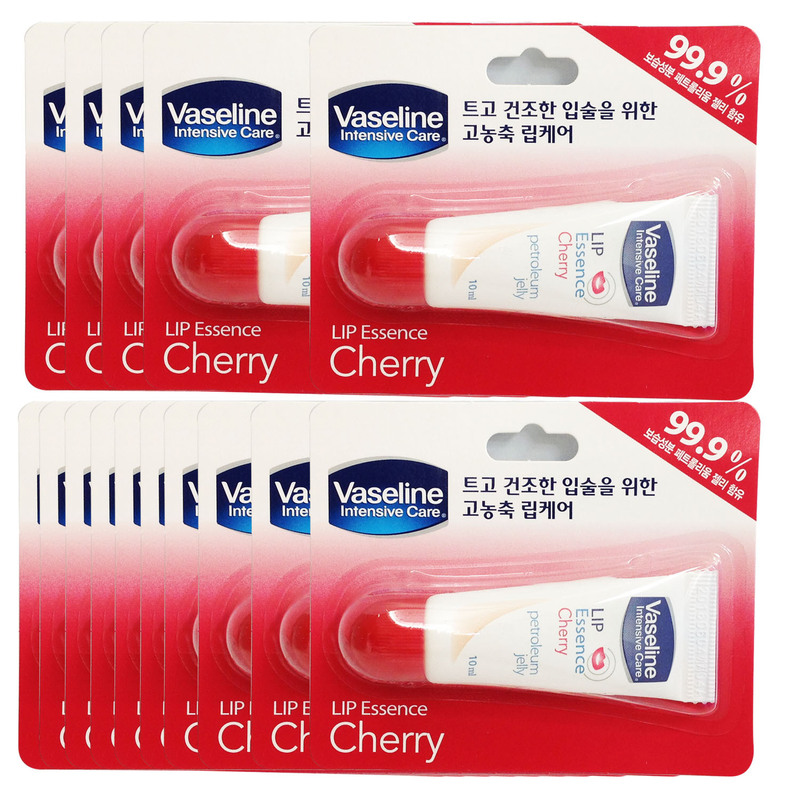 Top-Rated Sellerdamgong consistently earns high ratings from buyers thanks to fast shipping and excellent service. 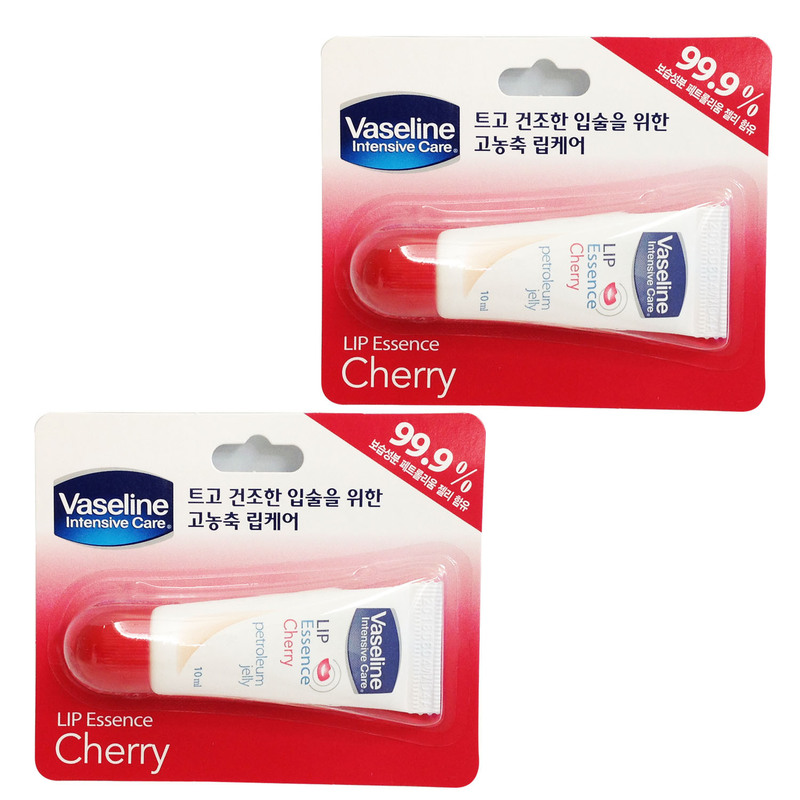 Unilever [ Vaseline Intensive Lip Care Lip Balm Essence Cherry 10ml ] * Cherry 10ml x 15 * free economy shipping with tracking no. 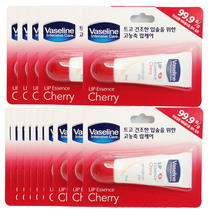 for total Lip care, esp. for dry chapped lips 99.9% of petroleum jelly, Long-lasting Skin Protection Complex materials expiry : 2019. 1.Payment We accept Paypal only. 2.SHIPMENT *Handling Time : 1 2 business days after your payment. * This item will be shipped as  free Economy Shipping With Tracking no. 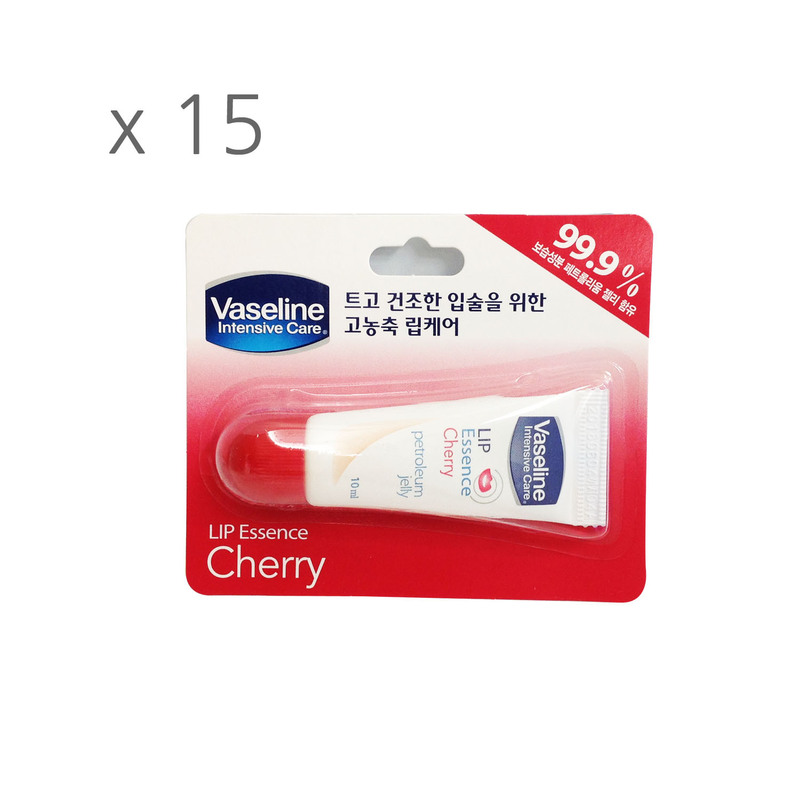 * About shipping/delivery time : We send the package by "Small Packet" that is Post Service, managed by Korean government and this service is connected to its counterpart in each country. We send all items with the tracking number, so every item that you buy from us can be tracked on the website. delivery time : 1) to most countries, it takes 7 15 days in 80 90% *7 10 days : about 50%, 10 15 days : 40% 2) less than 10% : it takes over 15 days up to One(1) month. It depends. when there is an issue(post office strike, some kind of holidays in each country or natural disaster, etc. delivery can be delayed. *Shipping Option : 2] Expedited Shipping Service We use EMS, Fedex, UPS, DHL and TNT as shipping service. In general, it takes 2 6 business days to most countries. Delivery time may be delayed due to local customs. To some countries, extra shipping charge may be incurred. 3.DUTY TAX Import duties, taxes, and charges are not included in the item price or shipping cost. These will be on buyer's charge. 4.RETURN POLICY Unconditional 30 days money back guarantee If any problem, please contact me first anytime, your problem will be ours and be solved ASAP. Thank you! !